Published by Hodder & Stoughton 2015 and 2016. 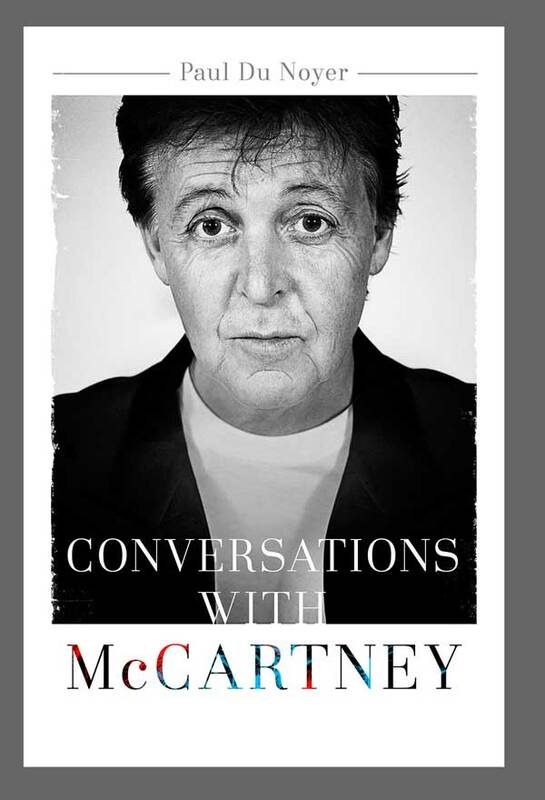 Written with Paul McCartney’s co-operation, a book drawn from our many interviews together, with much new material besides. Published by Virgin Books 2009. 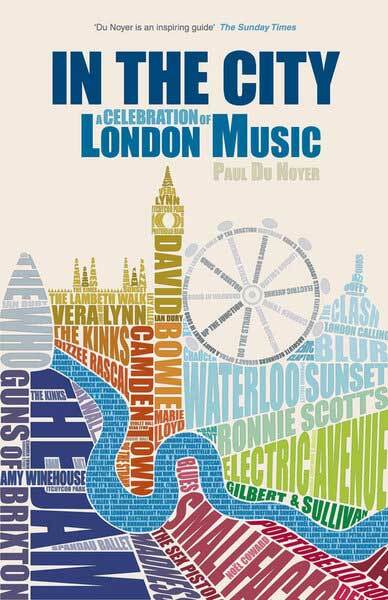 Five centuries of London musical history from Elizabethan balladeers to music hall, to Noël Coward, The Kinks, Madness, Amy Winehouse and Dizzee Rascal. Published by Virgin Books 2002, 2004 and 2007. 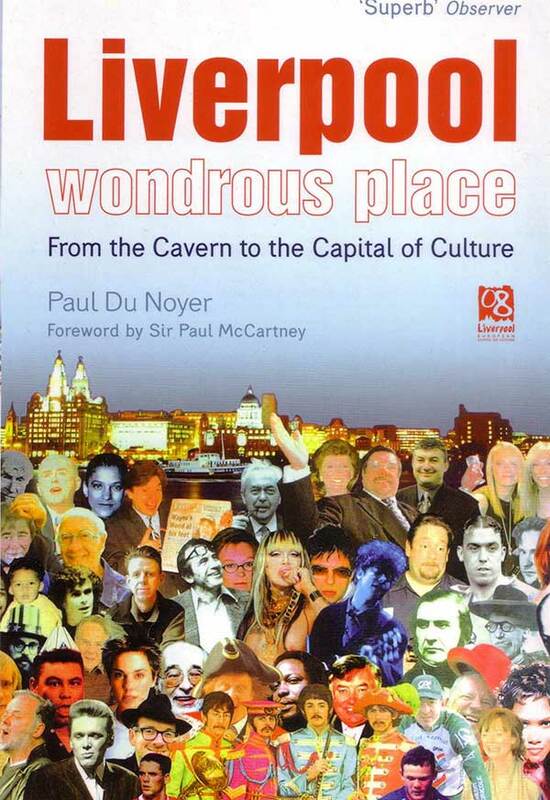 Liverpool in popular culture, from The Beatles to the present day. 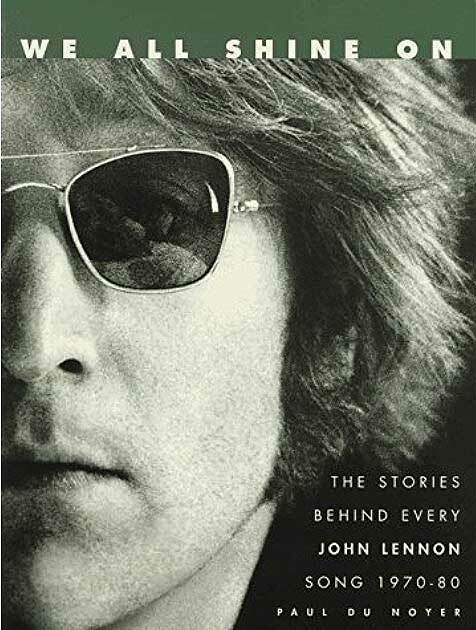 With a Foreword by Paul McCartney. Published by Liverpool University Press 2013. 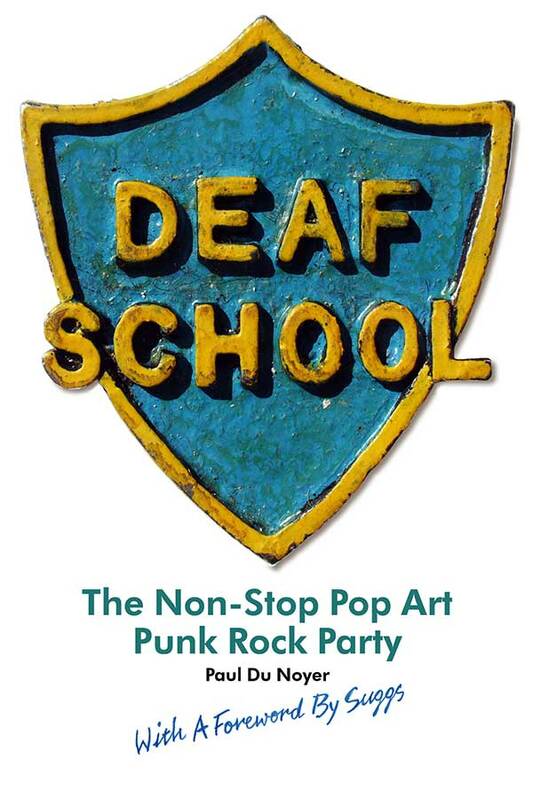 The story of Liverpool’s legendary art school cult band.